Have you ever fantasized about living in the lakeside area before it became popular with the expats? When it was just a small town? I have and sometimes I have wished I could go back in time for just a day to see it as it was then. 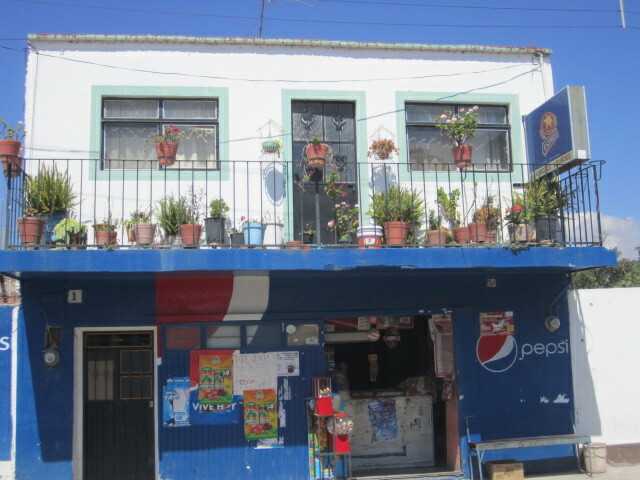 Well, I took the bus to San Nicolas yesterday and it looked very much like the photos of Ajijic many years ago. It isn’t too late! 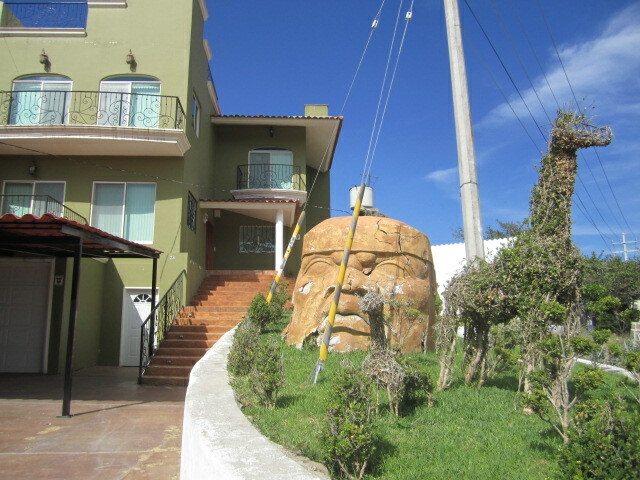 It is just a short walk to the water from the bus stop in San Nicolas. I went with my friend Tammy and this is what we saw. I hope you enjoy these photos as much as I enjoyed taking them. 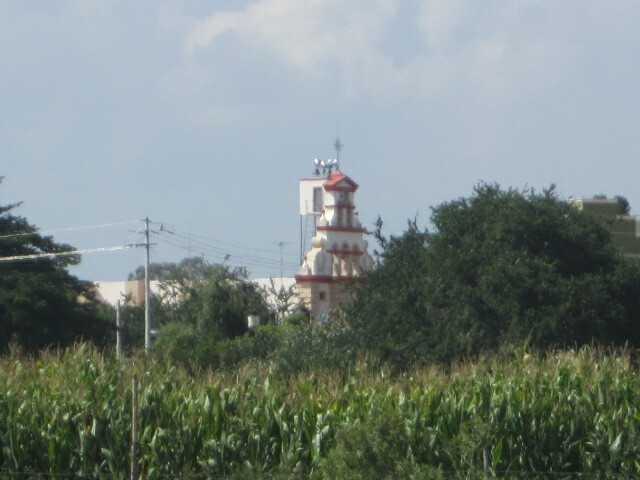 The local church can be seen from the lake in San Nicolas. 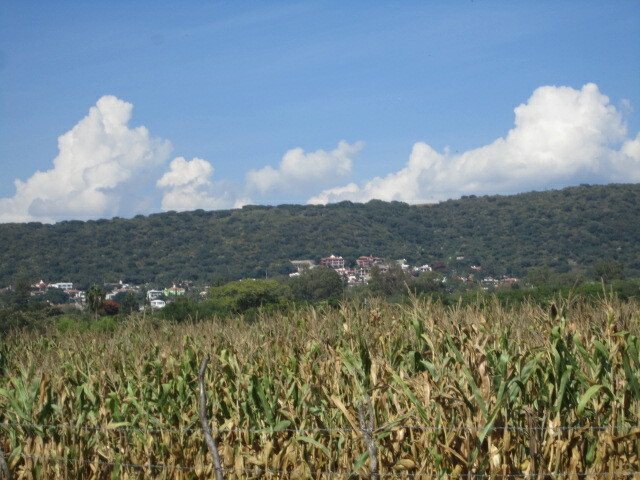 There are corn fields all around the road that goes to the lake and the views are beautiful from there. 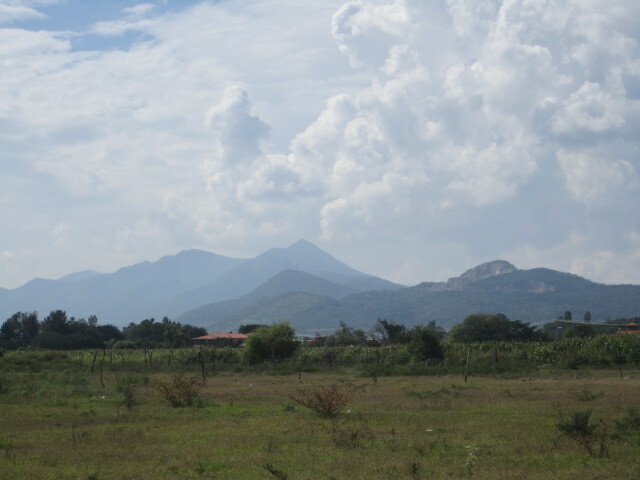 Below is a photo of the mountains from the lake. It was a hot day but the breezes from the lake cooled it down enough to make it enjoyable for us. The Vista Del Lago area is in the photo below. One day I will visit it and the golf course up there. I would like to write several articles about the small towns around the lake. I have always been curious about these towns. 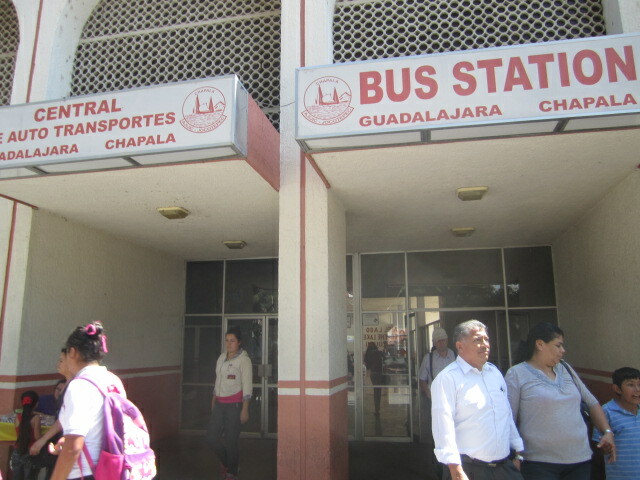 Buses go there almost as often as they go between Ajijic and Chapala. 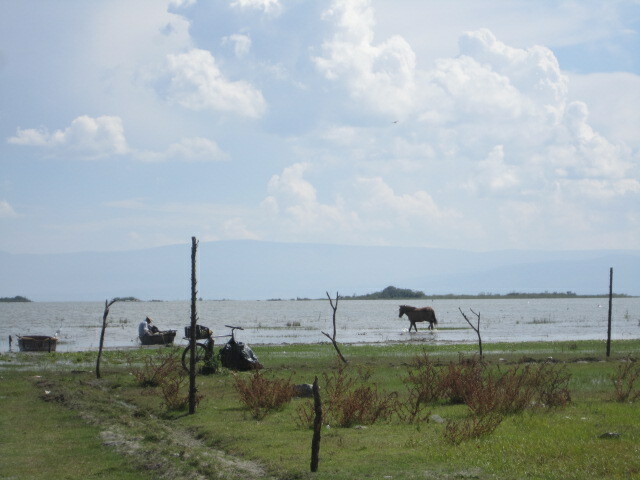 And it doesn’t take any more time to go from Chapala to San Nicolas than it takes to go from Chapala to Ajijic. 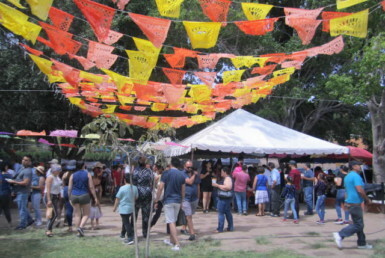 The bus goes East to San Nicolas and West to Ajijic. So, what seems like a long ways out of town, is just a short bus ride. 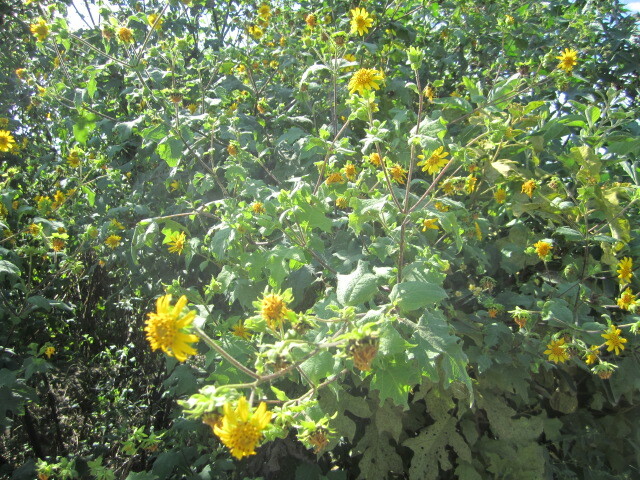 We saw many beautiful wild flowers on our walk along the dirt road to the lake. Let’s return to the beginning of this trip. 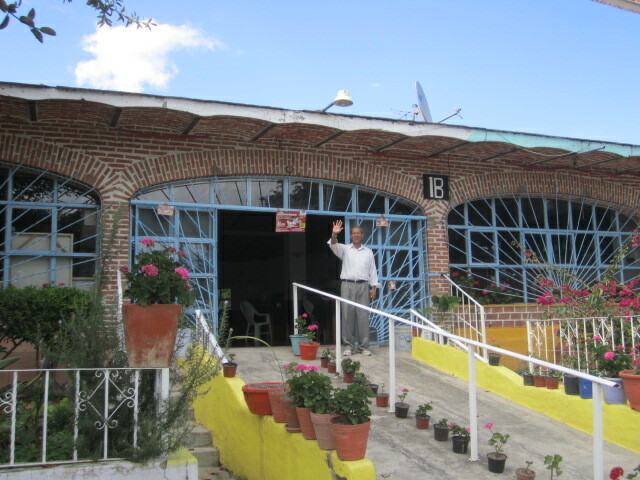 The bus station in Chapala. The ticket only cost nine pesos. We waited less than fifteen minutes to get on the bus. Everyone was friendly, including the driver. 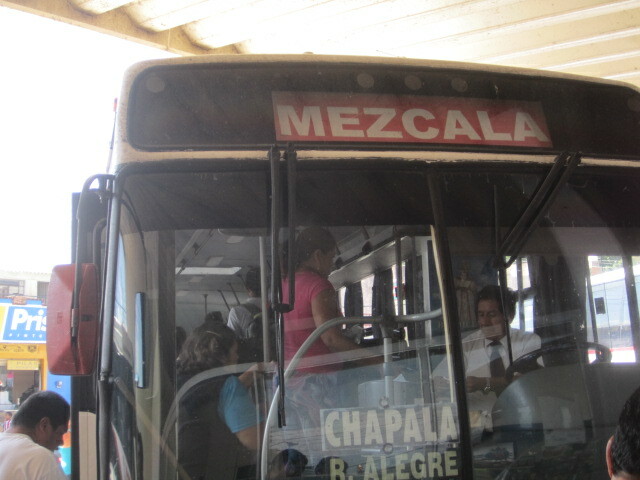 The bus that says Mezcala on the front is the one to take. The big buses bypass the small town of Santa Cruz. 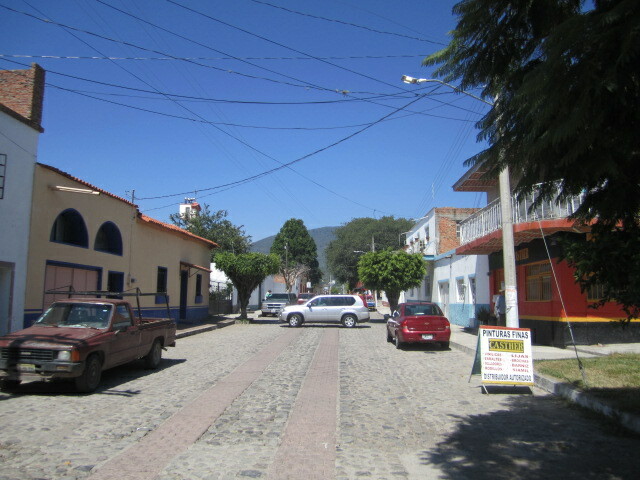 The small buses go through Santa Cruz first and on the way back to Chapala. We took the big bus out and the small bus back. So we saw a little bit of Santa Cruz. Maybe I will write about that town next. We were the only expats on the bus both ways. The little Mexican boy sitting behind us couldn’t stop looking at us. 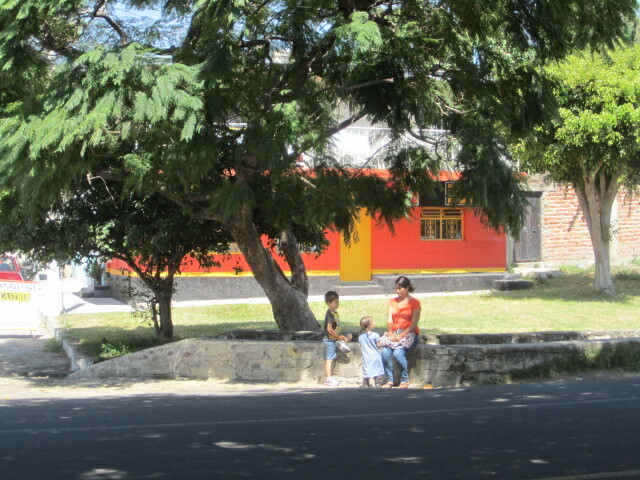 Below is a photo of the bus stop in San Nicolas. 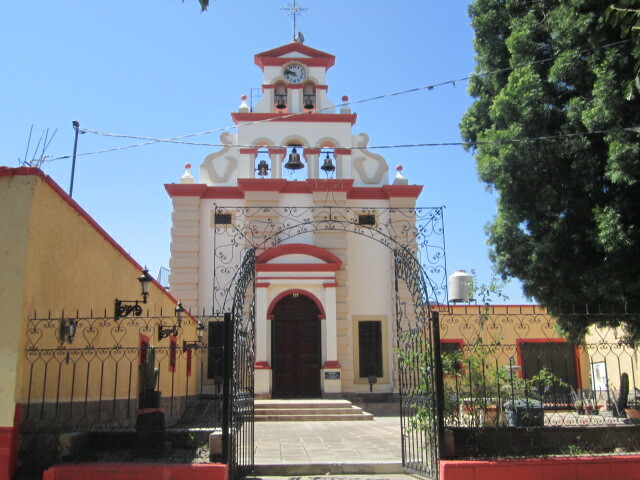 San Nicolas is a very small and quiet town. The streets are clean. We didn’t see anyone walking on the streets while we were there. Maybe it livens up at night. 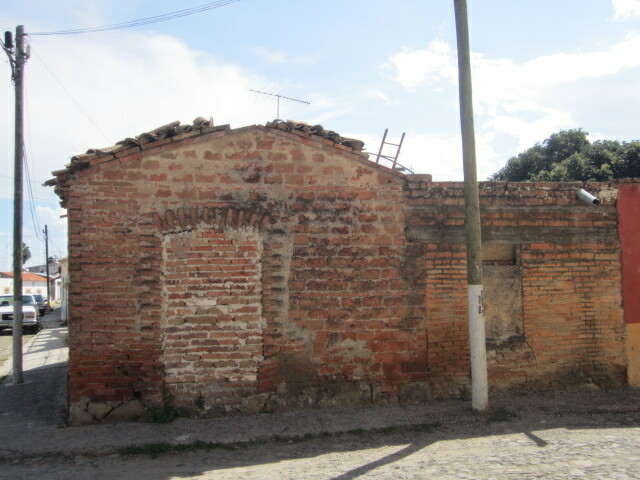 We saw several houses for sale and for rent. It doesn’t take very long to walk through the entire town. It was nice to see all the different houses and like other areas in the lakeside area, there are beautiful homes next to shacks. All jumbled up together. The church was beautiful. Unfortunately, it was closed so we didn’t get to go inside. The plaza was very small and didn’t have many trees in it. We didn’t bother to go into it. The store in the photo below was across the street from the plaza. 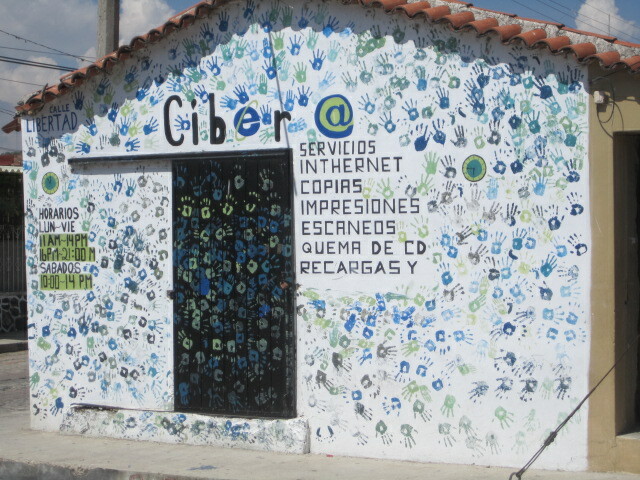 This cyber cafe was also across the street from the plaza. The Municipal building was across the street from the plaza too. We didn’t go inside. All of this is just one block from the bus stop. We met a very interesting and helpful man there. 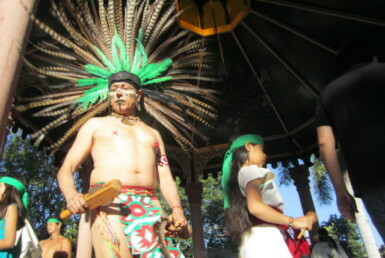 His name is Cain Barajas. 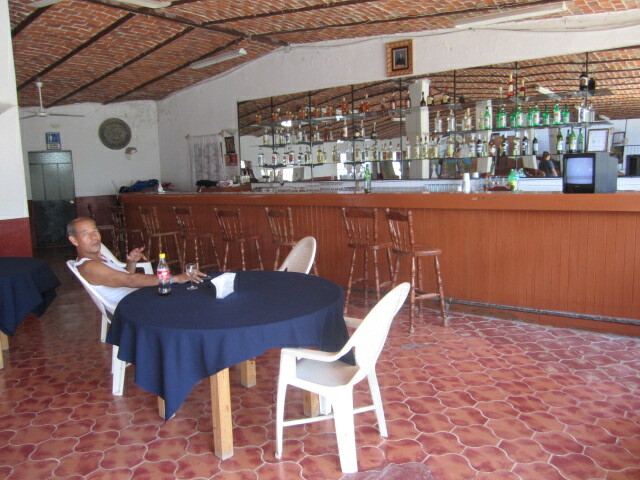 He recently opened a restaurant/bar on the main road that passes by San Nicolas. 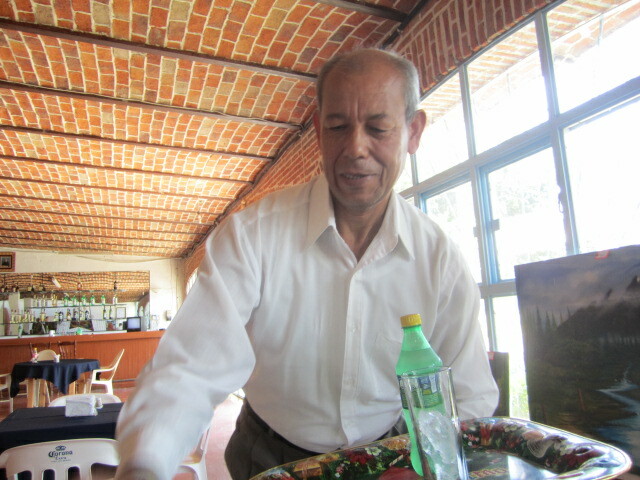 He gave us a lot of information about the area and fixed us a delicious meal. He spent many years picking apples and pears in Washington. He said out of five thousand pickers, he was the fastest. He was making two hundred dollars a day. 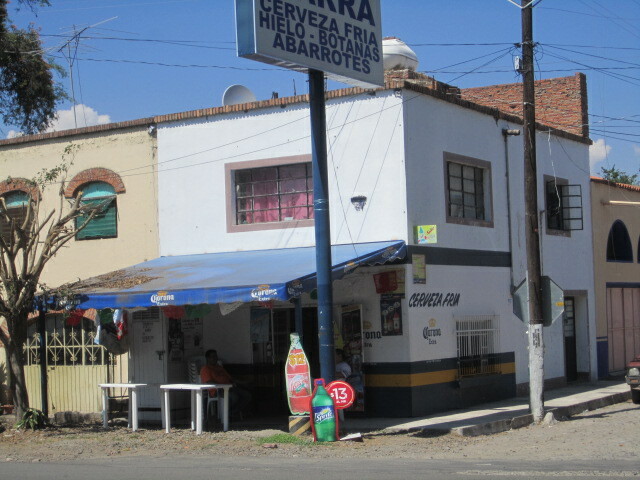 He saved enough money to return to Mexico and bought this restaurant. It had been closed for two years. He is fixing it up now and hoping to make a night club out of it in the future. He had many stories for us. 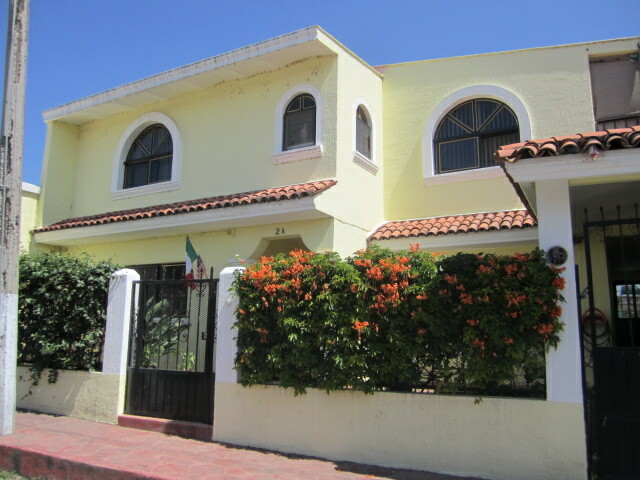 Cain said that rentals and houses for sale were much less expensive than Chapala or Ajijic. He knows a man who just rented a house with a lake view for 1200 pesos. That really is like going back in time. He said homes for sale are about half the cost of homes in other areas. There is a house for rent behind his restaurant. He took us to his backyard and showed us a ladder. My friend was interested in the rental so she climbed up the ladder and walked on his roof to see into the yard next door. Can you imagine doing that in a restaurant in the States? I was too scared to climb up the ladder. After visiting with Cain for a long time we walked around the town awhile longer. Tammy wanted to see if she could find rentals. 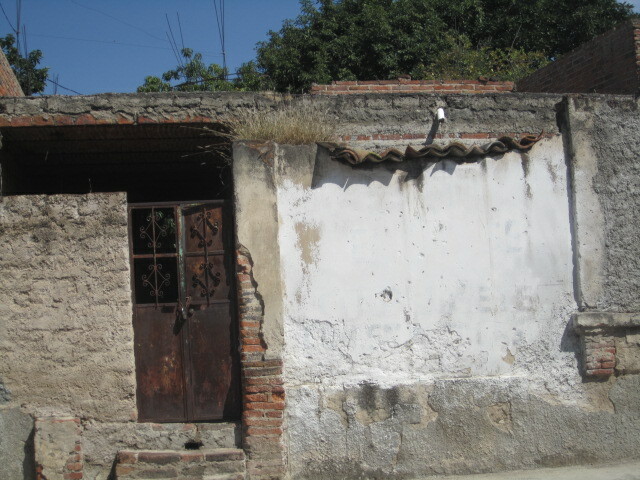 There are some well maintained homes in town. I loved the ones in these photos. 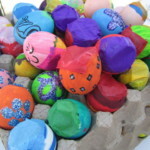 People living in them have taken a lot of pride in their homes. 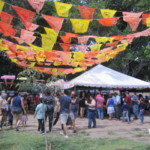 If you have ever thought about living in a small Mexican town but haven’t wanted to leave the excitement of the expat community, then San Nicolas would be a perfect place. 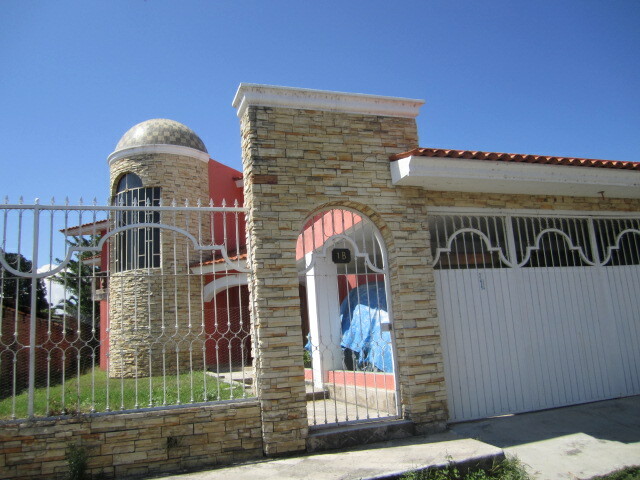 You can quickly get back to Chapala or Ajijic and also have the peace and beauty of San Nicolas. The very large home in the photo below faces the lake. They must have fantastic views. Check out the animals made out of their bushes. 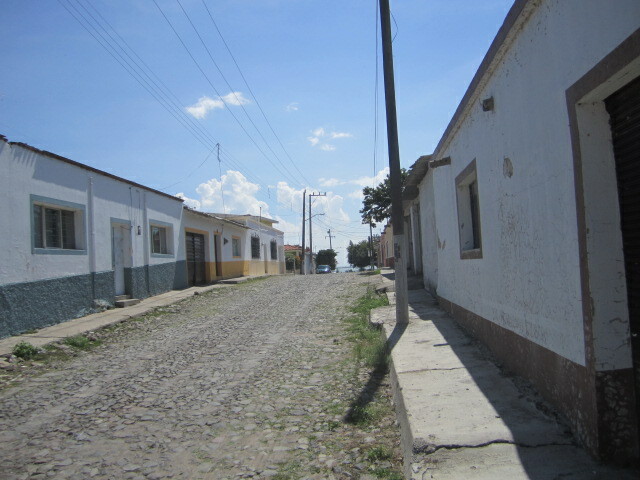 Below is a photo of a typical street in San Nicolas. You can see that is it very clean and quiet. Where are all the people? Probably working. This is working man’s town. The retired people live up at Vista Del Lago. Maybe I could afford one of the two houses in the photos below. But I couldn’t afford to fix them up. 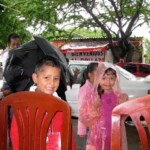 After visiting the town and Cain for several hours, we decided to catch the bus back to Chapala. Cain seemed sorry to see us go. Maybe he was bored. He said the last bus left there at seven forty in the evening. We didn’t have to wait long for the bus to come by. We took the small one that went through Santa Cruz. 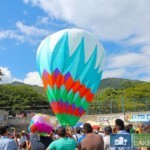 We quickly got back to Chapala. I hope to get out to visit with Cain again one day. He made us feel very welcome. What an interesting article. Thanks so much for writing it. The pictures are lovely. I would like to take the bus out there and see it for myself. Thanks for the article. I feel as though I went with you. 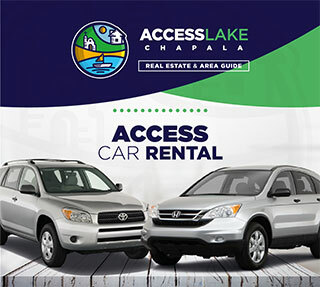 I appreciate all your efforts at sharing the Chapala experience with us. I wish you all the best of happiness and health in 2015 and beyond. Thanks for the photo’s. 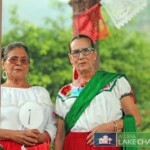 My wife and I are scheduled to fly into Guadalajara and then take a bus to Lake Chapala. Great article and wonderful pics. 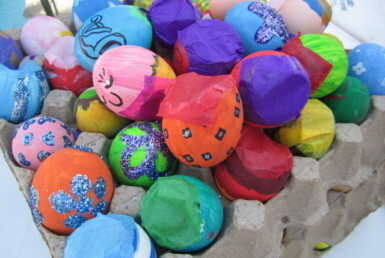 We are counting down the months only 24 left to go and we will retire. This looks like a place we might like to check out. Very nice article , Nice pictures. I am American born and live in San Francisco Bay Area. 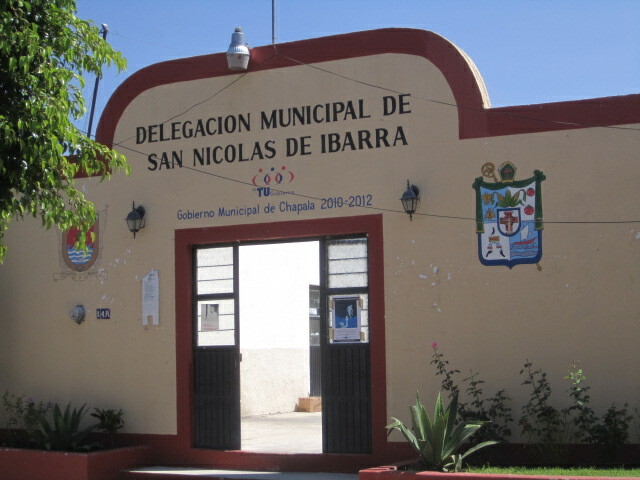 My family is from San Nicolas de Ibarra. I visit for vacation every year . Since i was around 6. I am 60 now. I really enjoy reading your posts. My parents were born and raised in San Nicolas de Ibarra and I have been visiting most winters from California. 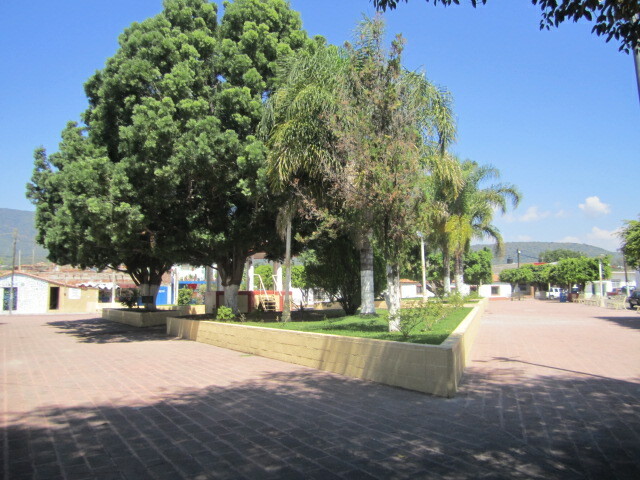 I enjoy Chapala and exploring the small towns along the riberra. I enjoyed your article and the photos very much. 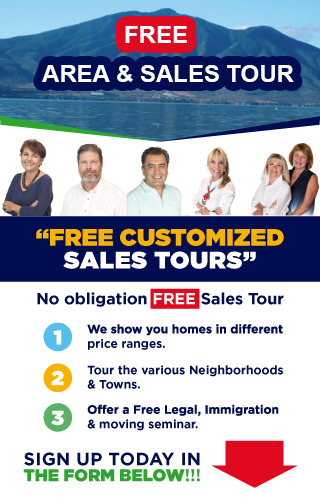 I would love to retire in Mexico and the Chapala/Ajijic area seems ideal for me. How safe is life there for a single gal?